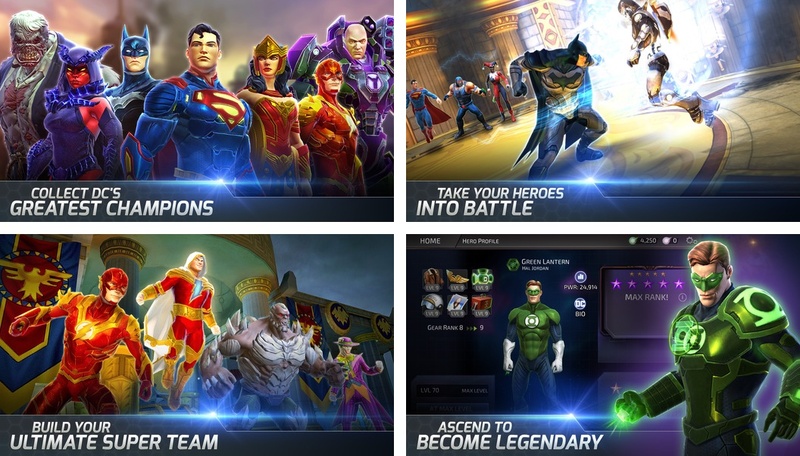 Warner Bros. Interactive Entertainment and DC Entertainment today announced that their new mobile game called DC Legends is now available worldwide on the App Store following a recent soft-launch in select markets. A strategy role-playing game for the iPhone, iPad and iPod touch, DC Legends has you forming unlikely alliances of Super Heroes and Super-Villains from across the DC universe. 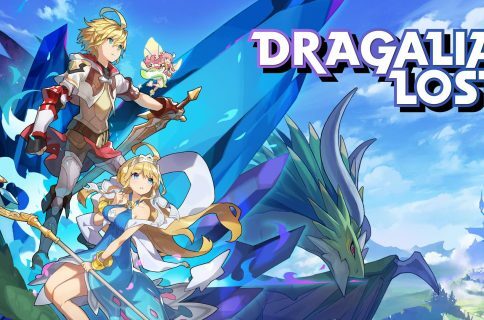 The game is available for free from the App Store. “As the shadow of the Blackest Night prophecy falls on every world, sheer will alone cannot save the shattered DC Universe,” teases the blurb. First assemble an all-star team of Super Heroes, then join Superman, Batman, The Joker and more in a battle against Nekron and the Manhunters. Since this is a strategy game, you’re advised to rely on your gray matter and strategic thinking rather than quick reflexes. Here’s the super powered launch trailer for DC Legends. You’ll need to collect allies such as Green Arrow, Doomsday, Wonder Woman, Batman and many more, as well as unlock various abilities, acquire super powers, boost your stats and much more. Grab DC Legends for free from the App Store.